The October Low-Down - What's Been Happening At The Hideout? October was definitely a treat rather than a trick for us! We had new websites going live, a few of our projects winning awards and being recognised, and a mountain of Krispy Kremes being eaten at the Kent Construction Expo. 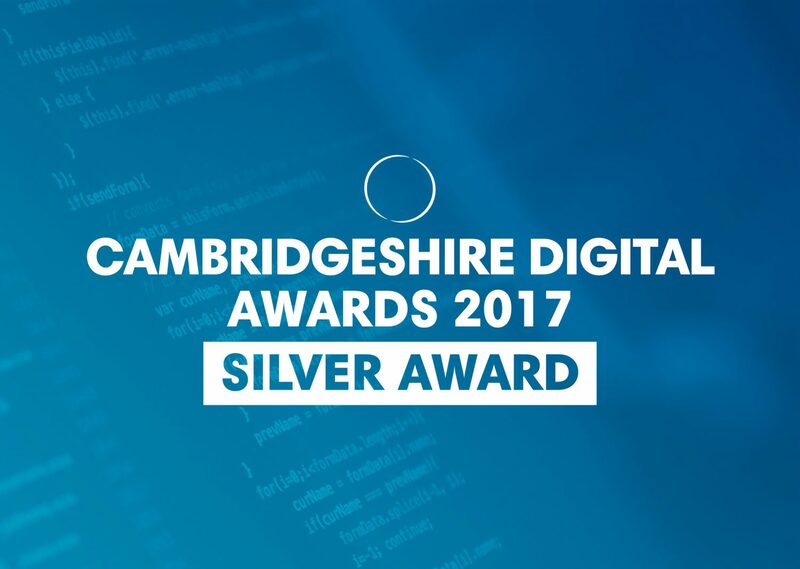 After our success earlier in the year at the Kent Digital Awards, we were pleased to win a Silver in this year’s Cambridgeshire Digital Awards for the website we designed and developed for iMET. We were up against some other great websites in the ‘School, Education and Charity’ category and are proud to be recognised for all the hard work the team has put in. Congratulations to all the other winners! We thought this year’s Kent Construction Expo was the best yet – or maybe that’s because we were all on a sugar rush? 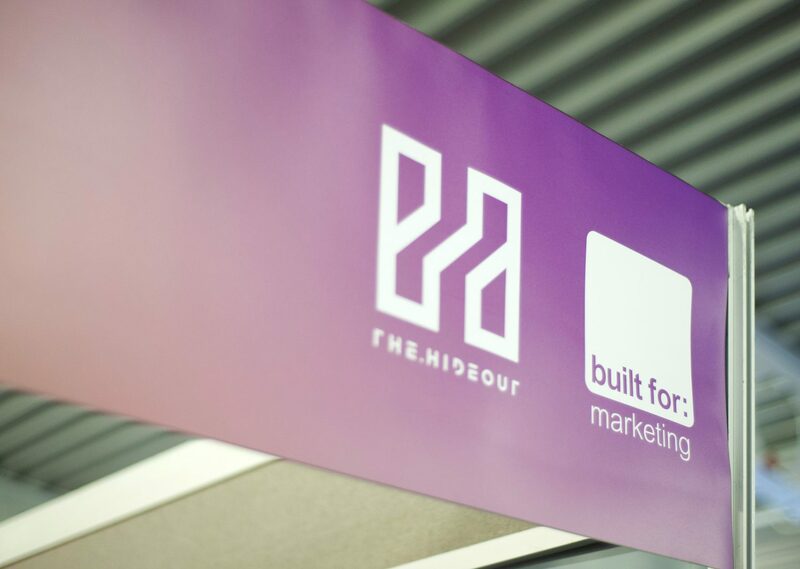 Over the years we have worked with our friends from Built for Marketing on many construction brands, so we were very excited to attend this year’s Kent Construction Expo together! 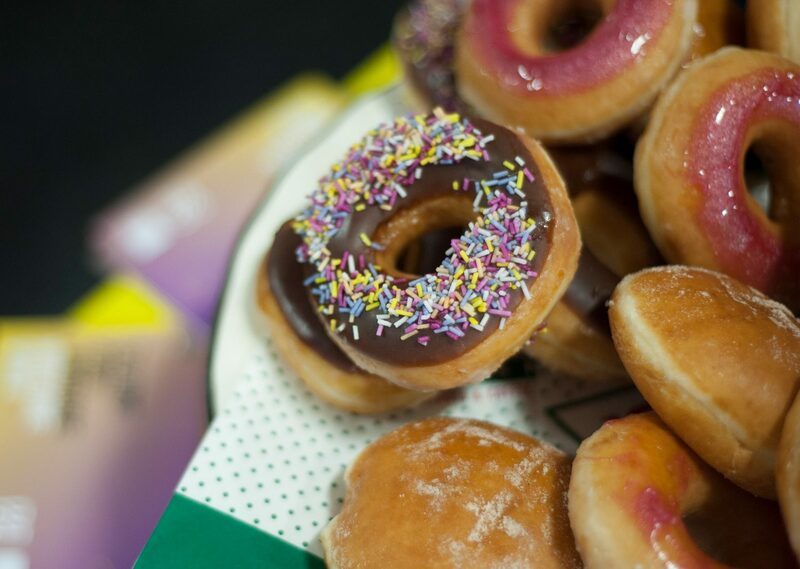 We went through an incredible 200 Krispy Kreme doughnuts and they fuelled some really interesting conversations; from favourite doughnut fillings to more business related issues, with people looking to create demand for their products or services, reach a new market or re-brand themselves. This month we launched a new website for Guthrie Douglas. 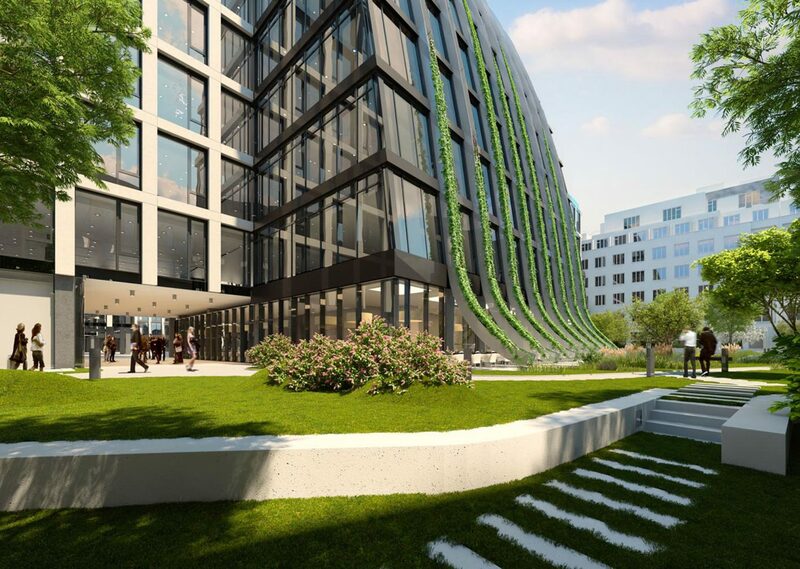 They are a team of specialist engineers with the sole focus of creating technical shading systems for extraordinary spaces, like the Florentinum in Prague. We were asked to design and develop their new website, while our friends Built For Marketing came up with the new marketing strategy. 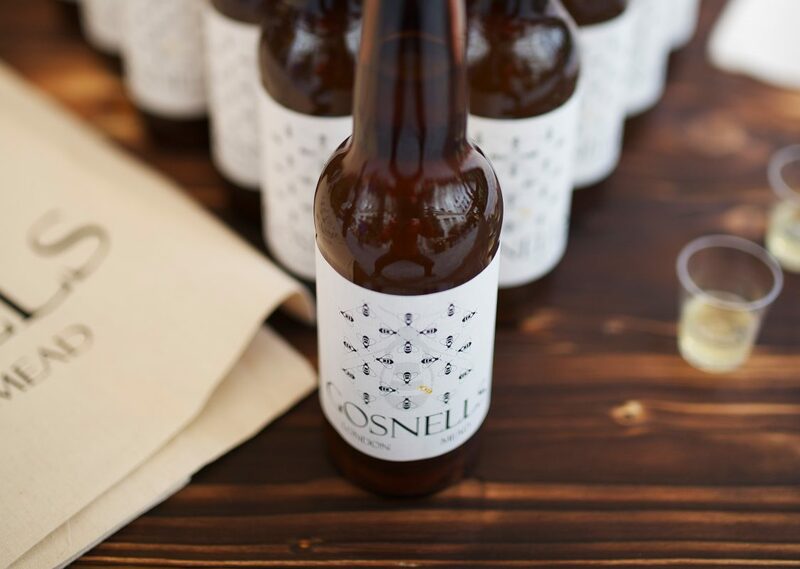 The website was created on our responsive WordPress widget framework and was designed to be photography led to appeal to architects and design teams. The website is due to include language translation which will be added at some point in the future. 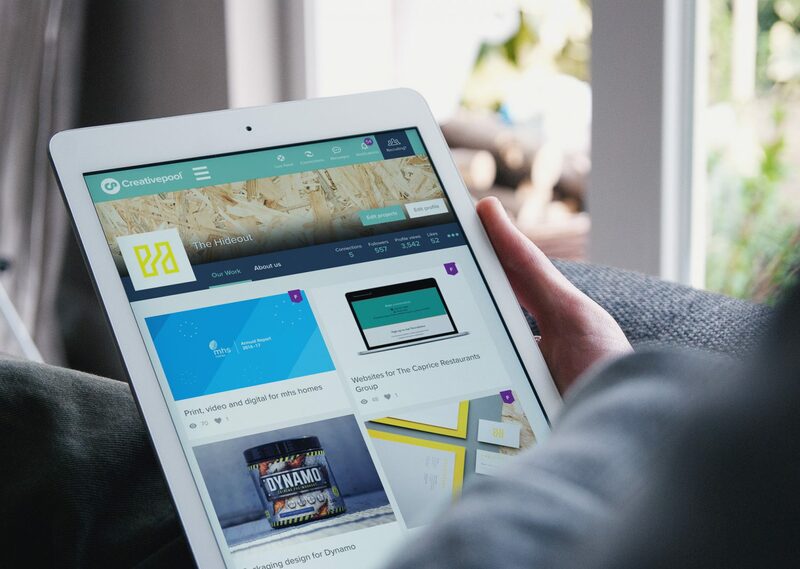 It’s always nice to get your work recognised, but we’re especially chuffed that our websites for Caprice Restaurants and our work for mhs homes have been featured on the homepage of CreativePool this month! 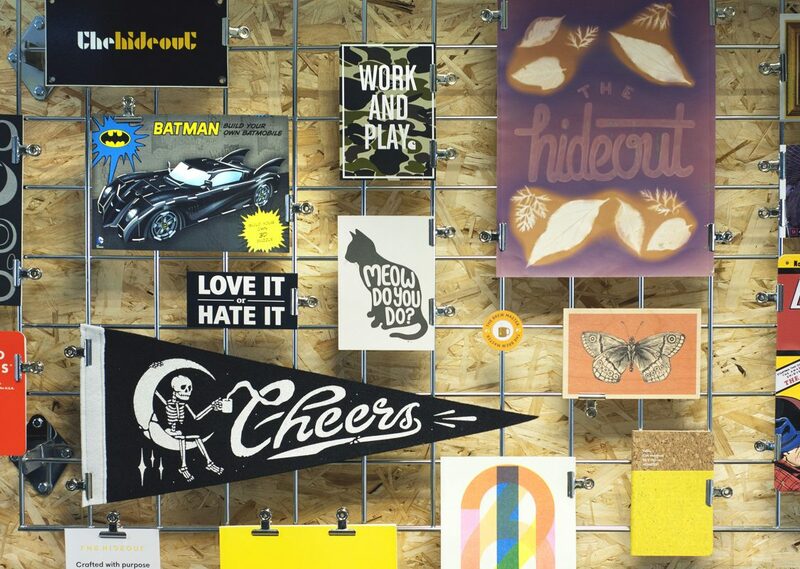 CreativePool is a platform that acts as a sort of portfolio for companies and individuals, so having been picked to be featured out of a tonne of talented designers is something we’re really proud of. It’s great to not only have happy clients, but for other people to enjoy our work too! Check out our portfolio section where you can see our case studies for Caprice Restaurants and mhs homes. 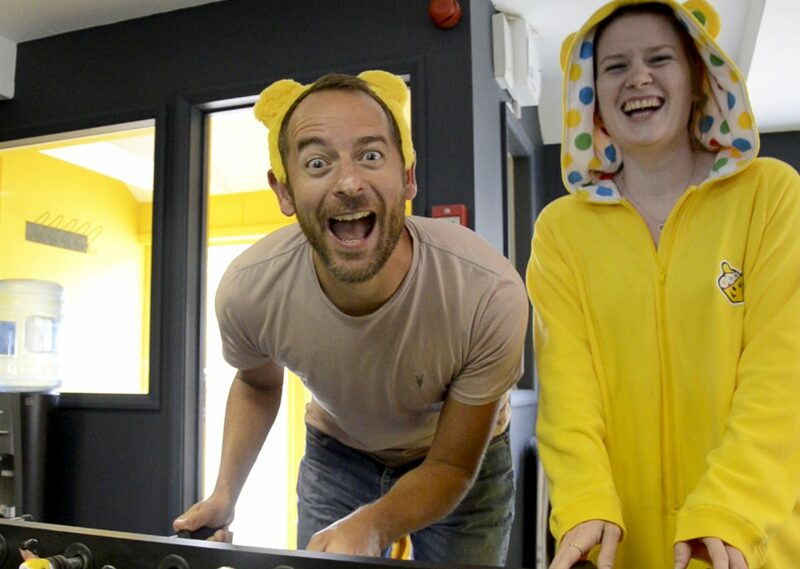 Thinking of taking part in some Children in Need charity fun? Why not take a look at the Pudsey Games video that we featured in to get some inspiration. Paralympic Swimmer, Ellie Simmonds talks us through her top three lunchtime games to raise money and we’re on hand to show you how it’s done! So get ready to win gold and raise some money for Children in Need!